CROCKETT – On Tuesday, Jan. 30, officers with the Crockett Police Department executed a search warrant at 109 Westside Dr. in Crockett which resulted in one arrest and the seizure of approximately 20 grams of crack cocaine. 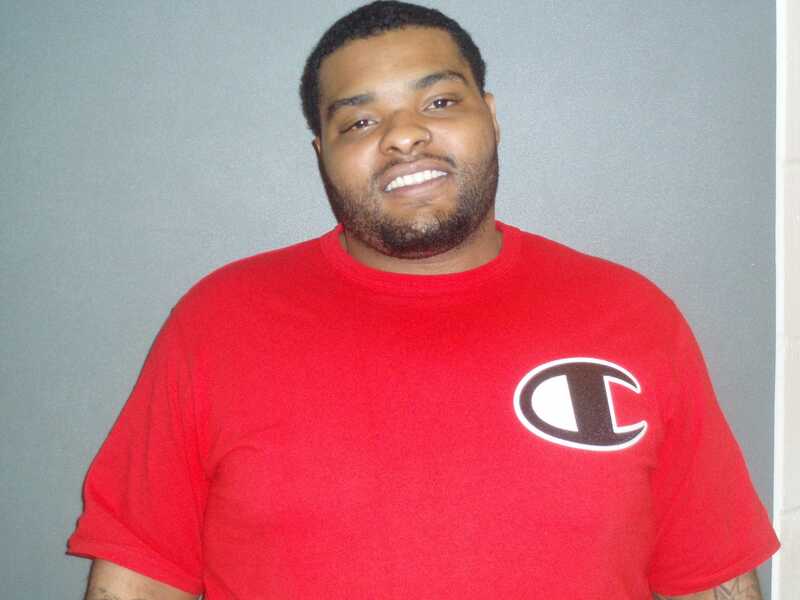 Crockett resident Ashton Alexander Creag, 25, was arrested at the scene and charged with possession of a controlled substance – penalty group one – in an amount greater than or equal to four grams but less than 200 grams. According to the arrest report, Creag was exiting the Westside Drive residence when the police officers arrived at the location. The police lieutenant indicated Creag understood what was occurring prior to the warrant’s execution. “During a search of the residence, officers located an off-white cookie-like substance just outside of Creag’s bedroom. Officers knew through training and experience that the cookie was crack cocaine,” the report stated. Creag was transported to the Houston County Jail and booked into custody on a single count of possession of a controlled substance – penalty group one – in an amount greater than or equal to four grams but less than 200 grams. The suspected cocaine was field tested and the results were positive for cocaine. The illegal narcotic was also weighed and came in at approximately 20 grams. Creag posted a bond of $20,000 and was released pending trial.